Relax. Spin Fast. Ride Trikes. Welcome to the premiere trike retailer in the world! You�ve surely seen our trikes before on bike paths and trails, or being ridden by daily commuters. 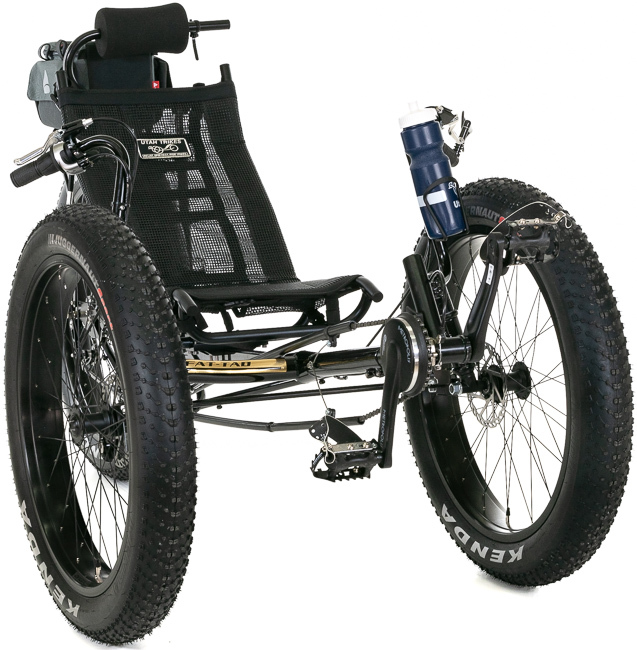 If you want to know how to create and customize your own 3 wheel recumbent bike, you�ve come to the right place! Our online catalog has everything you need to order something built specifically for you. 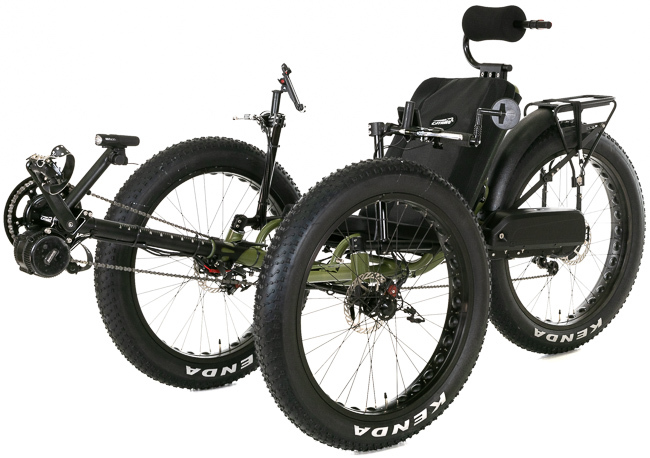 We want to create a one-of-a-kind trike for each one-of-a-kind rider. Be sure to check out all the great upgrade options available to you as well. When you order your custom trike, we will assemble it free of charge and freight ship it to you. We aim to create the perfect trike for each rider through proper adjustment and customization. No other shop can offer customization the way we do. Period. We powder coat, weld, wire, construct and tune our products in our custom shop. 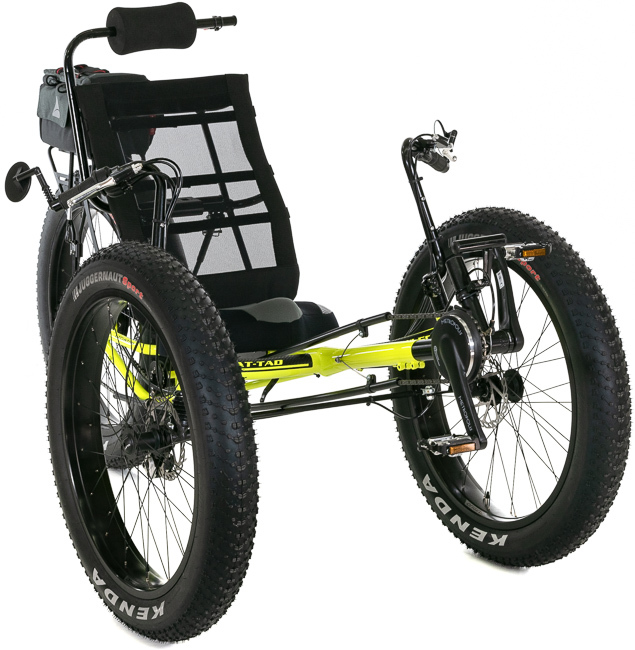 Our catalog is up to date with the newest and best quality trikes available. 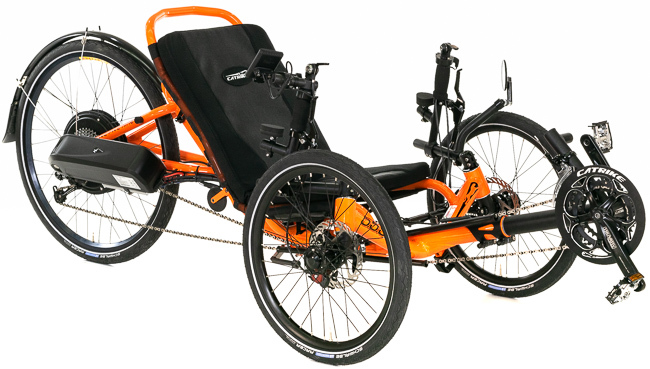 We will answer any of your questions and can help you at any point in creating, upgrading or maintaining your recumbent. 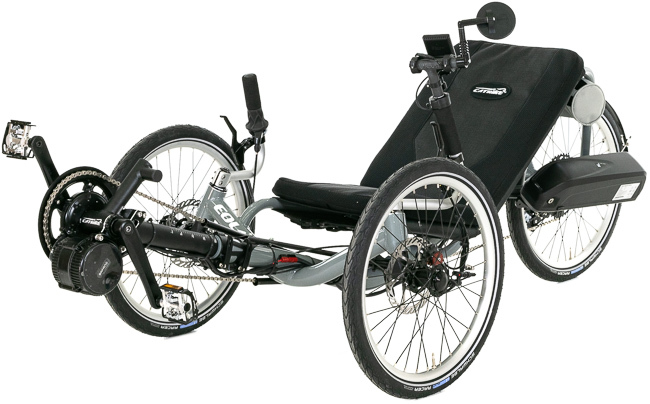 We specialize in 3 wheel recumbent bicycles but also are famous for our recumbent quads. 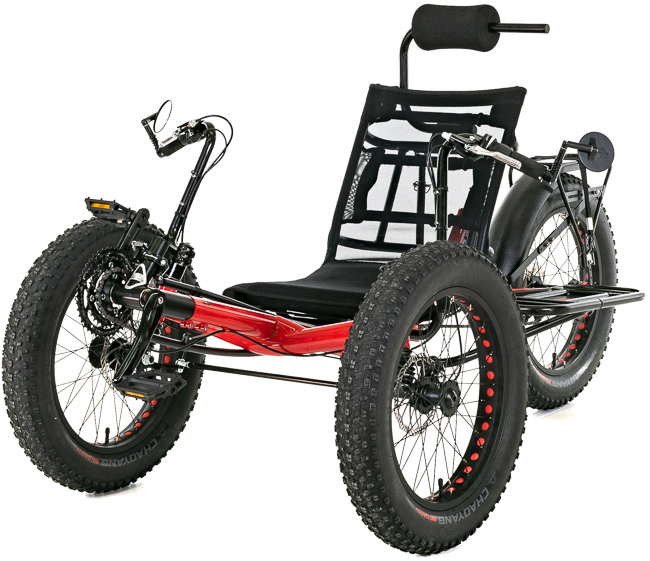 So, whether you you are looking for a recumbent bicycle, tricycle, or quadricycle we can take care of you.